NEW YORK, NY – This Sunday, Dec. 10, FOX NFL SUNDAY leaves behind the friendly confines of Studio A on the FOX lot in Los Angeles’ Century City, in favor of the Los Angeles Memorial Coliseum, site of NFL Week 14’s highly anticipated AMERICA’S GAME OF THE WEEK matchup between the Philadelphia Eagles and Los Angeles Rams. The announcement was made today by John Entz, FOX Sports President of Production & Executive Producer. The NFL’s most-watched pregame show, FOX NFL SUNDAY, kicks off its on-site special broadcasting from the Olympic Cauldron at the Coliseum at Noon ET with co-hosts Terry Bradshaw and Curt Menefee, analysts Howie Long, Jimmy Johnson, Michael Strahan and the NFL’s premier NFL insider Jay Glazer. The OT, FOX Sports’ NFL postgame show, closes the day’s action on-site at the Coliseum. This Sunday’s visit marks the second time this season that FOX NFL SUNDAY has gone on the road with the first being its broadcast from Naval Station Norfolk in honor of Veterans Day. FOX Sports’ top broadcast crew of play-by-play announcer Joe Buck, game analyst Troy Aikman and sideline reporter Erin Andrews call Sunday’s Eagles vs. Rams matchup, airing on FOX at 4:25 PM ET. 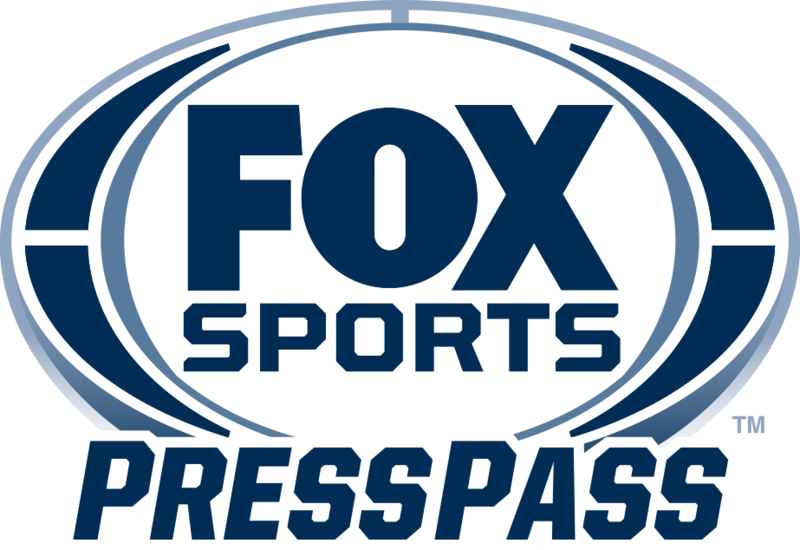 FOX NFL KICKOFF, the network’s early NFL pregame show hosted by Charissa Thompson with analysts Tony Gonzalez, Michael Vick, Dave Wannstedt and Colin Cowherd, which immediately precedes FOX NFL SUNDAY each week during the NFL season, will remain in FOX Sports’ Century City studio this Sunday, airing at its regular 11:00 AM ET time slot.